Do you have a screen shot? As long as the device's pixel-ratio is 1-1 (which it should be), I don't see why there should be any distortion. 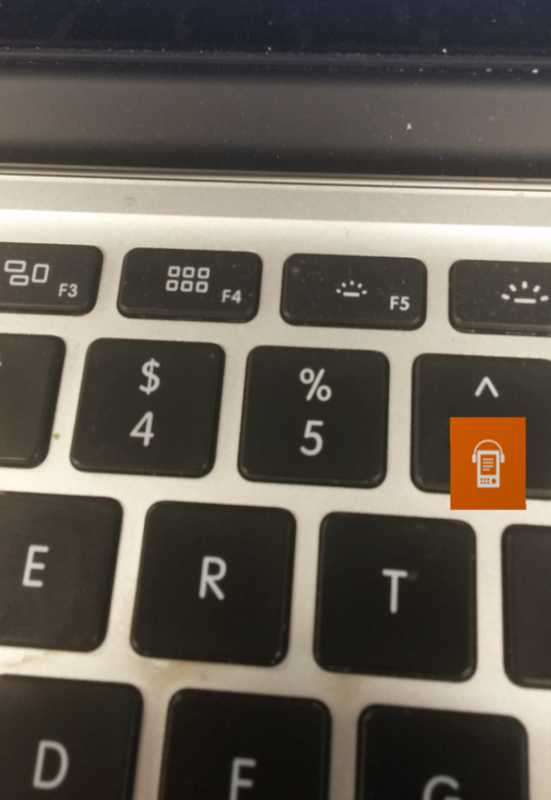 The watermark (orange icon) is a square image, but you see that it is stretched. The device's screen resolution is 2560x1440. Also, seems there is some jaggies at bottom right corner of watermark. There's something fishy with the way you are doing things then. IIRC, you were mixing jPCT-AE with direct GL calls? Maybe something is wrong with that. If jPCT-AE alone gets the proper screen dimensions in the Framebuffer's constructor and nothing else happens, a square object will be rendered as a square. You can build yourself a basic test case to prove that. Yes, i figured out the problem, it is due to incorrect GL viewport. Thanks your suggestion.